General dentistry is defined as the maintenance of your oral health by promoting proper dental hygiene, both in the dentist’s office and at home on your own time. As such, this branch of dentistry encompasses the prevention, diagnosis and treatment of a wide range of dental problems, including cavities, gingivitis, periodontists and many more. 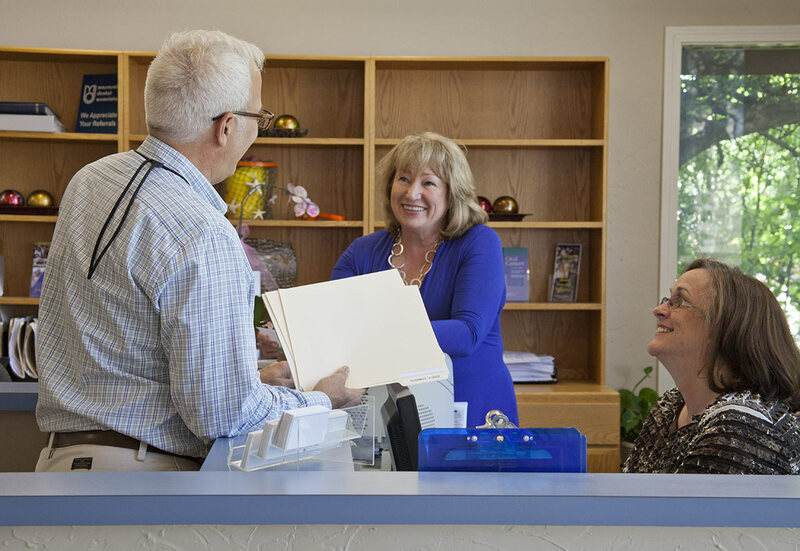 At Massasoit Dental Associates, we are dedicated to helping patients preserve their smiles for life, and we proudly offer a full spectrum of general dentistry to Brockton residents. Exams and Comprehensive Treatment Planning – Our team is committed to creating a dental treatment plan based on each and every patient’s individual needs. We recommend that you come in to our office for a dental checkup at least once every 6 months to ensure that any problems are caught in their early stages for the most effective treatment. Dental Care and Hygiene – Prevention is often the key to combating potential dental conditions and diseases before they cause permanent damage. We offer everything from your biannual cleanings to a variety of precautionary measures in order to keep your smile healthy and beautiful. Sleep Apnea – Some people don’t think to ask their dentist if they are experiencing sleep apnea, but they are the right people to go to when experiencing these issues. We can make customized oral appliances to help with sleep apnea so you can feel better throughout your day. Dr. John Blatz and his team of highly trained and experienced dental care professionals provide people of all ages with the highest quality dental care primarily through prevention and education. One of our primary goals is to ensure that you are well-informed of how to care for your teeth, including proper brushing and flossing techniques. We take pride in not only maintaining but also improving your dental health, guiding you on a path to better overall health and sense of well-being. 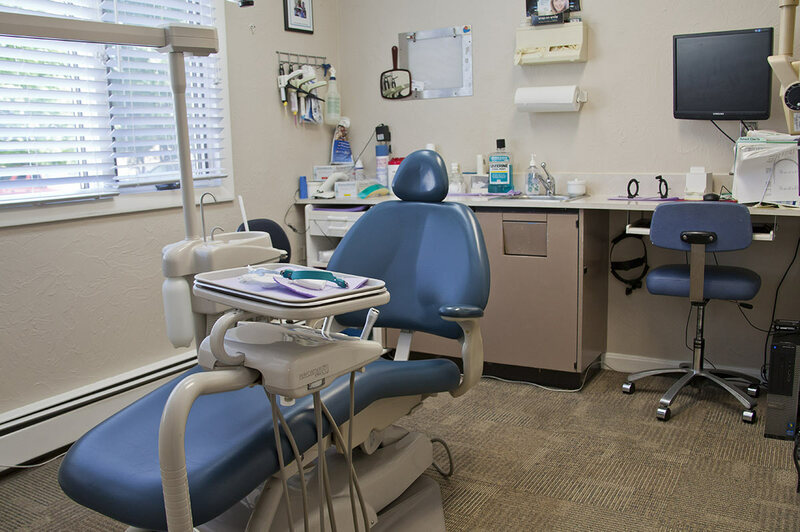 We use only the latest equipment in our top-of-the-line dental office to ensure that you are receiving the most advanced treatments available, with the utmost comfort and safety. Whether your teeth are in a nearly perfect or poor condition, whether you are young or old, we will design a dental care plan specially catered to your individual needs. To learn more about our general dentistry services in Brockton, MA, please do not hesitate to contact Massasoit Dental Associates today! You can reach us by phone at (508) 583-0103 or through our convenient online form to discuss your options.